Heat oil in a pan and temper it. Now add the onion and green chillies fry till its light brown. Now add ginger,few curry leaves and peas and saute for couple minutes. Lastly add salt,turmeric powder and mashed potato mix well till everything is combined. Switch off the stove add lemon juice and curry and coriander leaves. You filling is ready for Masala Dosa.Place a spoon of masala inside crispy dosa fold and serve them with any chutney of your choice. 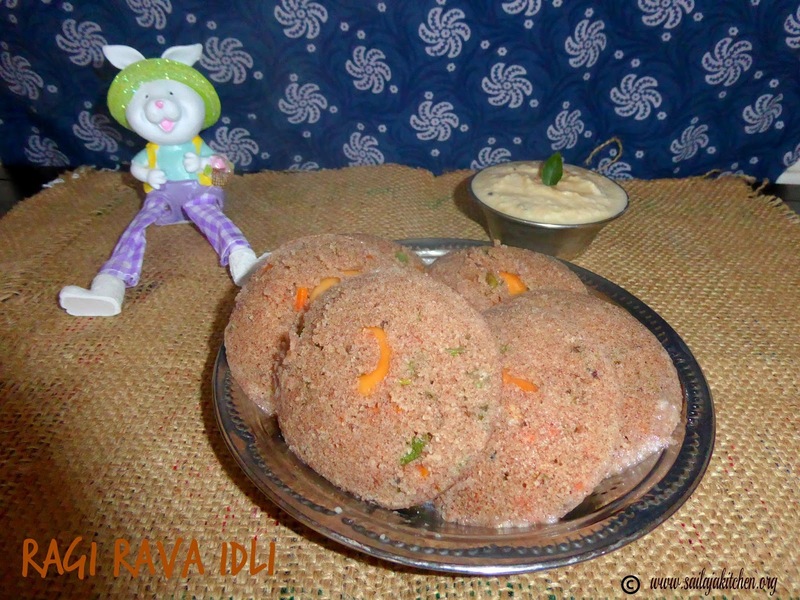 Dry roast rava in a pan till it slightly changes colour.Do not fry too much and burn them. Boil water in a pan add 1/2 tsp of oil and some salt reduce the flame and add the sooji slowly and start mixing it.Make sure they don't form lumps.Cook till rava has absorbed the water. Switch off the stove cover it with a lid and let it cool.While still warm slightly knead the dough. Apply oil to your palm and roll out the mixture into small marble size balls. Heat oil in a pan and temper it with mentioned above ingredients. Now add the steamed ball and gently toss them. 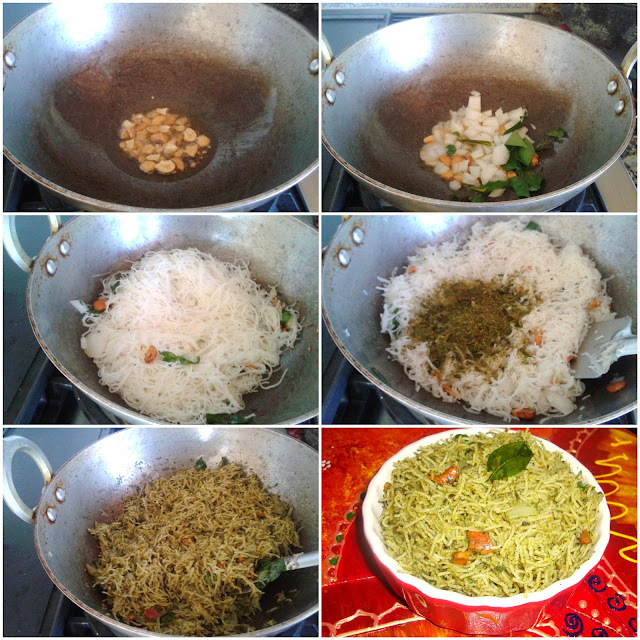 Lastly add the grated coconut,curry & coriander leaves,give a quick stir and switch off the stove. Serve them warm for breakfast or have it as a starter. Now add the onion,green chillies,ginger fry till onions change colour. Add the vegetables and salt saute for couple minutes. Add the roasted vermicelli and boiling water mix well cover it with a lid. Cook till done switch off the stove add ghee and curry leaves. Mix and serve hot with pickle or chutney. a) If you are not adding water add 1 & 1/4 cup boiling water for 1 cup vermicelli. b) Add vegetables of your choice. c) Roasting the vermicelli is very important to avoid upma getting mushy. d) A perfect kids lunch box recipe. 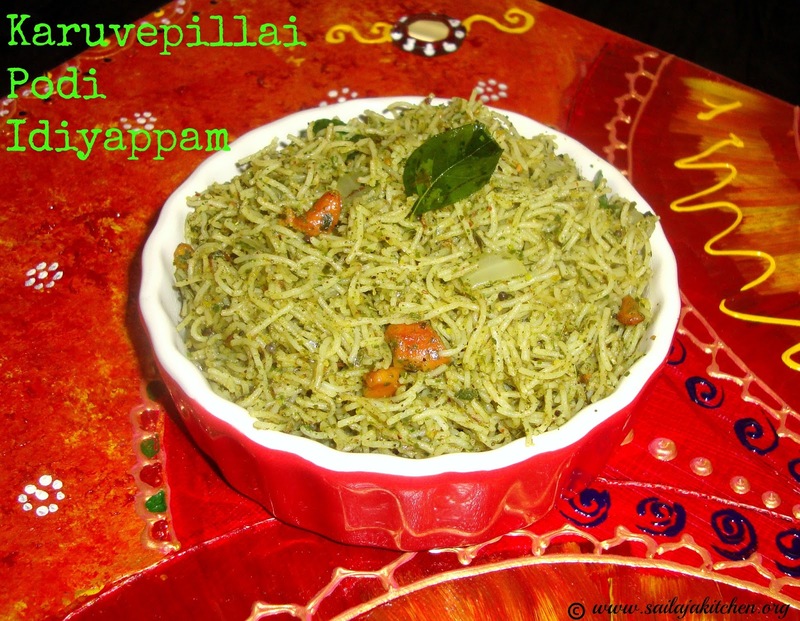 Click HERE for Brown Rice Vermicelli Upma. Wash the rice twice and spread it on a cloth for it to dry may be 15 minutes. Dry grind to a rava consistency and keep it aside. You can also slightly dry roast the rice and grind it coarse . Heat a pressure cooker add oil and temper it with above ingredients. Now pour the water add salt and grated coconut when it starts to boil reduce flame and add the dal rice mixture and stir it to make sure there are no lumps. 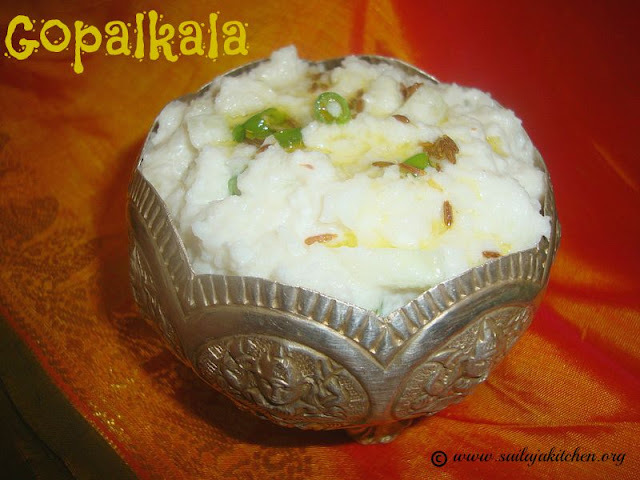 You can also make this upma in a kadai.for time saving i have used pressure cooker. Close it with a lid and leave a whistle and switch off the stove. Open the lid add 1 tsp of coconut oil few curry leaves mix and serve hot with any chutney. a) The rice/dal mixture can be stored in fridge and its handy to make arisi upma. b) Make sure its a coarse rava consistency. Reduce the flame & add the sago,mix it well.Next add the cooked green moongh dal ,salt & turmeric powder,toss it well. Now add the powdered ground nuts & mix till everything is combined. Switch off the stove & add the lemon juice & serve it warm. Put all the above ingredients together in a bowl. Sprinkle very little water & make a soft dough. Take small balls,roll it out into semi thick circles. Heat oil in a pan & deep fry them both sides till light brown colour. Serve it hot with any side dish. 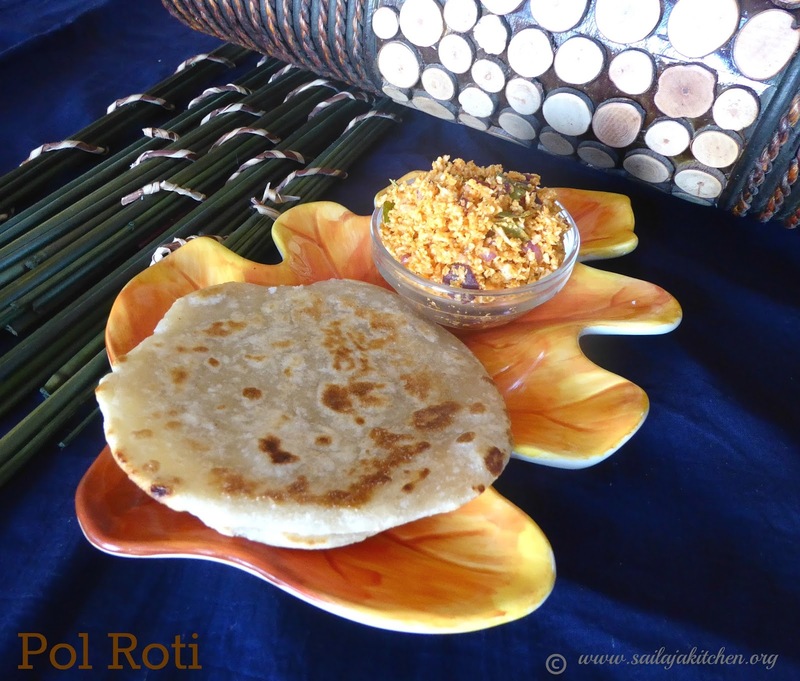 You can you the same dough to make roti/Chapathi. Avocado gives softness to you dough. To keep the dough from discolouring follow this TIP. Heat oil in a non stick pan or kadai temper it with jeera,hing,groundnuts & curry leaves. Add the sago and the green masala,gently toss them well till everything is well combined. Now add the powdered ground nuts and the roasted potatoes,mix well. Switch off the stove add the lime juice and give a quick mix. Serve it hot garnished with curry leaves. Wash and soak the raw rice in water for 4 to 5 hours. Drain out the water completely and spread it on a cloth. Leave it for 30 minutes.Take a mixi jar and grind the rice in batches to a fine powder. Sieve the flour using a fine sieve,keep the unground rice particle separately in a plate. Repeat this process till all the rice is ground to a fine powder. Lastly grind the coarse rice particle and sieve it.Your smooth rice flour is ready. Take a wide heavy pan or kadai in low flame dry roast the flour in batches till its dry and make sure you don't burn the rice. To check if the flour is ready take some flour cool it and try to draw a straight line.If the flour is flowing smoothly then your flour is dry and perfect to store. Cool the rice flour completely & store it in an air tight clean jar. Take 1 cup of above flour in a bowl add salt and oil. Heat water in a pan bring to a rolling boil.Switch off the stove. Pour the hot water into the flour & using a wooden ladle mix it well to form a soft dough. Cover it with a tight lid & leave it for 10 minutes. 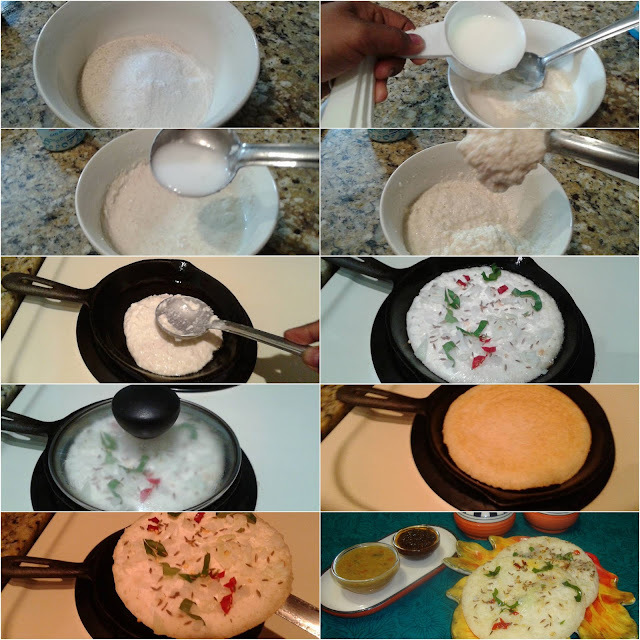 Fill the dough into the idiappam maker and press it on a greased plate. Steam these till cooked.Best served with flavoured coconut milk or any spicy gravy. Add the vegetables and fry for couple minutes. Add the rava and in very low flame fry for few minutes,do not burn or over fry them,Then add the ragi flour and fry a bit and switch off the stove. Cool this mixture,now mix the water,lime juice,salt & curd.The mixture will look like a idly batter,light & semi thick ( your batter should not be too thick or too thin). Grease your idly plates with oil,place a fried cashew nut. Heat water in your idly cooker,once your ready to steam the idly, mix in the ENO to your batter & gently mix till it forms froth & bubbles starts to appear. Immediately pour a ladle of batter on top of the cashew nut, steam them for 8 minutes or till done. Serve it hot with any chutney you wish. 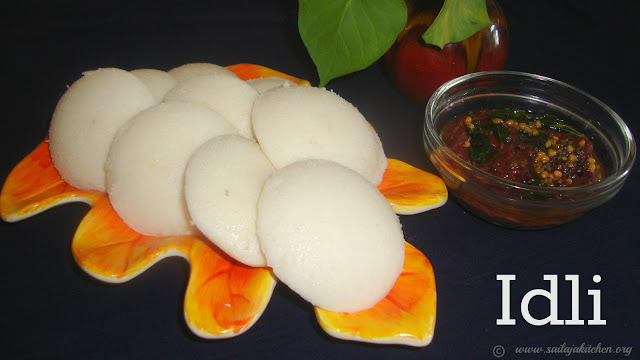 ENO is very important ingredient in this recipe,make sure its active,otherwise your idli will not turn out good.Some use cooking soda instead of ENO fruit salt but i have not tried. Wash rice and moongh dal keep it aside. Heat a pressure cooker add ghee and temper it with jeera,cloves,cinnamon,red chillies,bay leaf,hing and ginger. Add the washed rice and dal saute for a minute then add water ,salt and turmeric powder,cook them till soft. Serve them hot with pickle,curd or salad. Take a bowl add rava,rice flour,salt,water & curd. Mix it well and rest it for 5 minutes.If your batter becomes thick then add some water to get a semi thick batter consistency. Just before making the uttapam dilute ENO with little water & add it to the batter. Give a quick mix,heat a tawa grease with little oil add a ladle of batter & spread it thick. Sprinkle jeera,onion,green chillies & curry leaves on top. Pour oil around the uttapam cover it with a lid & cook the base is light crisp. Now flip the uppam and cook the other side too. 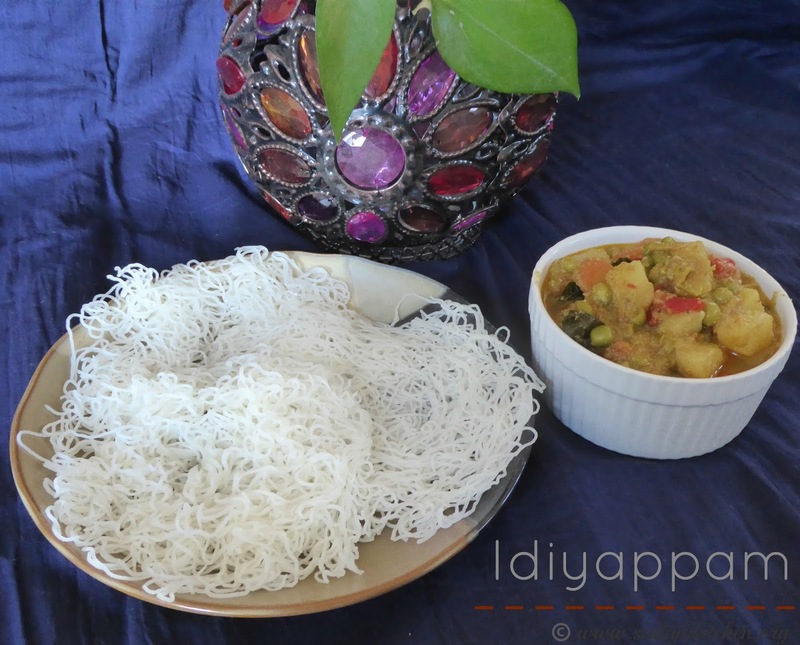 Serve these Uttapams with chutney or sambar. a) You can add any vegetable of your choice to the above uttapam. b) Each quality of rava is different so add water accordingly. 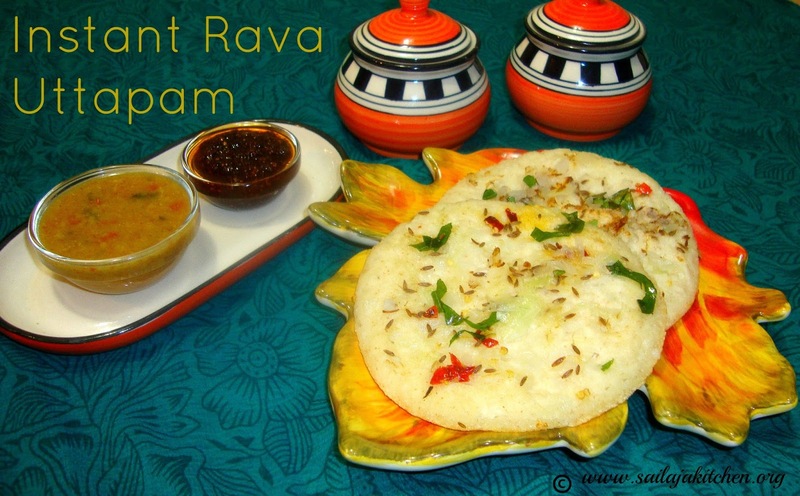 c) Do not use fine rava for making this uttapam. Take a mixing bowl add maida,salt & oil,mix it till it resembles like bread crumbs. Pour water little by little till you form a soft dough. Cover the dough & rest it for 10 minutes.Divide the dough into 6 or 7 equal size balls. Take a ball and roll it out into a thin disc.Apply some oil evenly then sprinkle some flour on top. Fold the disc into half again apply some oil and dust it with flour. Start rolling the dough from one corner to the other end.Twist and press it like a coil (see picture). Prepare all the ball the same way,cover it with a cloth & rest it for 10 minutes. Now take each coil & roll it out into a semi thick circle. Heat oil in a pan when hot slowly slide into the hot oil,deep fry the porota both sides till brown. Remove it on a kitchen tissue for excess oil to get absorbed. Serve it with kurma or any gravy you like. Add all above ingredients in a bowl. Pour boiling water little by little and make a soft dough.Add 1tsp of oil and mix it well. Cover the dough and rest for 10 minutes,Divide the dough into medium size balls. Grease a plastic sheet with oil and flatten the ball with your palm to a semi thick disc. Heat a tawa place the roti and cook in medium low flame till its light brown on all sides.Make use its well cooked.Apply oil to both sides while cooking. Remove it on a plate and serve them hot with Pol Sambol. Heat oil in a pan temper it with mustard,urad,channa dal and cashewnuts. Add the onion,green chillies,curry leaf & hing saute till onions are transparent. Now add the cooked idiyappam,needed curry leaf podi & salt in low flame mix them well. Switch off the store & serve them hot with chips & raita. Take all ingredients in a bowl,sprinkle very little water if needed to make a tight dough. Make small balls from the dough,roll it into a semi thick dish. 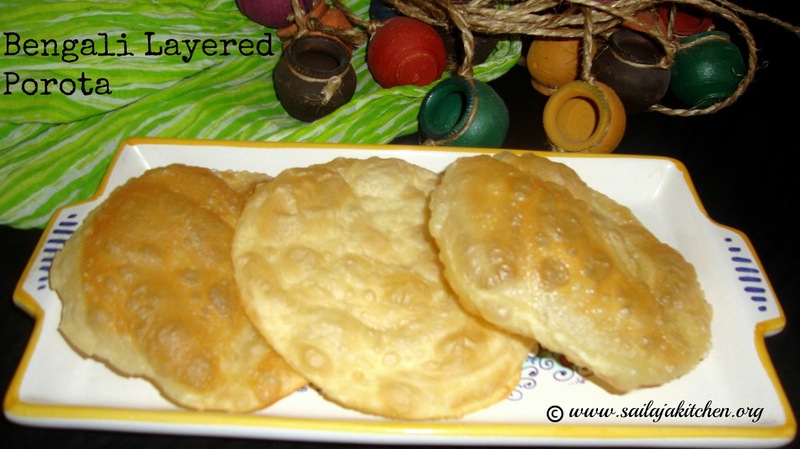 Deep fry these poori in hot oil till light brown on all sides. Serve it hot with any gravy of your choice. 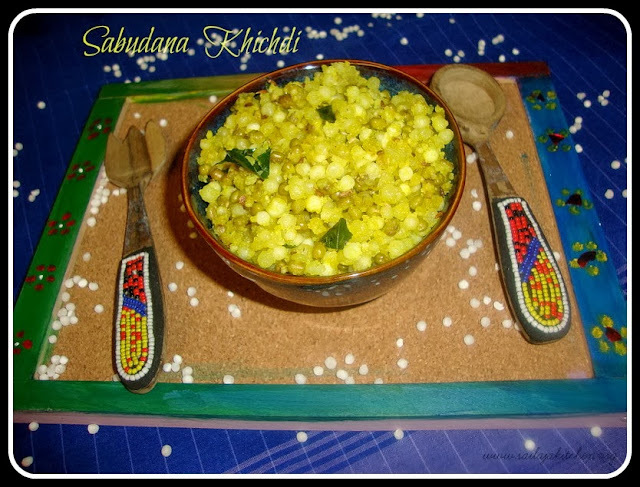 Soak rice,methi,cooked rice,aval & sago together & urad dal separately for 4 hrs. Drain water from urad dal,grind dal till its a light fluffy batter by adding water little by little.keep it aside. Same way drain out water from rice,grind rice to a smooth batter,make sure your batter is not too thick or too thin.add water little by little while grinding. Mix both the batters add salt,mix gently till its well combined, leave it to ferment overnight. Next day grease the idly plates & pour a ladle of batter. Steam it till cooked may be 10 minutes. Switch off the stove let the Idlis cool,dip a spoon in water & gently remove the idlis from the plate. Serve them with chutney or sambar. Heat ghee in a pan and temper it with jeera & green chillies. 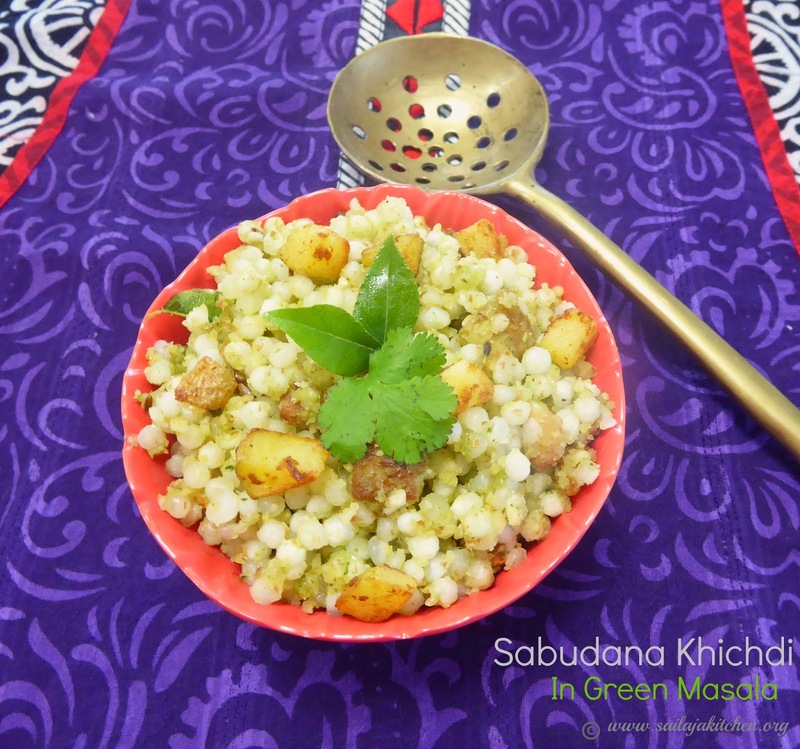 Take a bowl mix poha with all above ingredients including the tempering. Gently mix & offer it to Lord Krishna. Soak Kambu & Toor dal,Channa dal & red chillies separately in water for 2 hours. Grind kambu to a semi smooth batter,keep it aside. Grind the dals along with red chillies,onion,hing & salt to a semi coarse batter. Mix this to the kambu batter add chopped onion,curry leaves & grated coconut. Mix everything well.Add water to get a semi thick batter consistency. Fermentation is not needed for this adai. Heat a iron tawa apply some oil pour a ladle of batter in the center spread it to a semi thick disc. Drizzle oil around the adai & cook on medium high flame till both sides are crisp & light brown in colour.